Medical Professionals On Call Serving Fairfax, VA and surrounding communities. Enrich your life while putting your mind at ease when you have expert, compassionate caregivers assisting you or your loved ones. 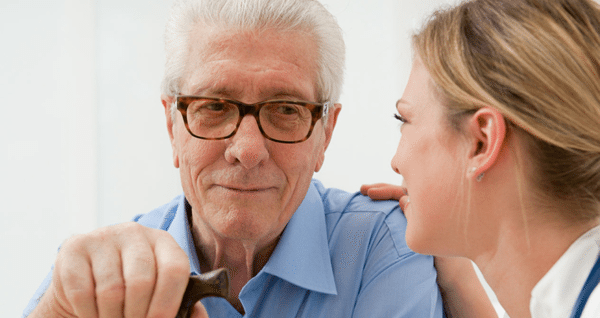 When Alzheimer's disease or dementia is too much for you to handle on your own, let our knowledgeable staff assist you. 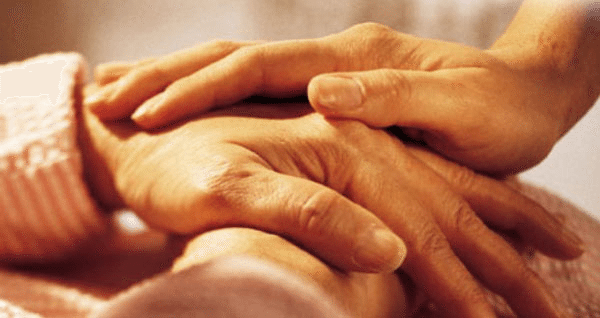 Having a Parkinson’s patient reside at home, will maximize their quality of life. Our skilled home health care experts can help. Struggling with an aging family member? 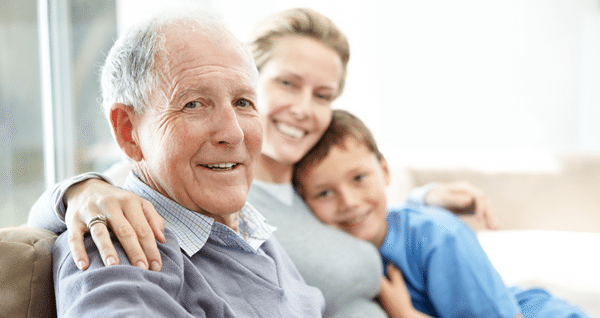 Receive in-home health care for a variety of illnesses, injuries, or simply from aging from our caregivers. Feel the joy and compassion from our professional caregivers who have been providing comfort since 1998. If you are no longer able to care for yourself personally or complete daily tasks. Please give us a call; someone is waiting to help you.